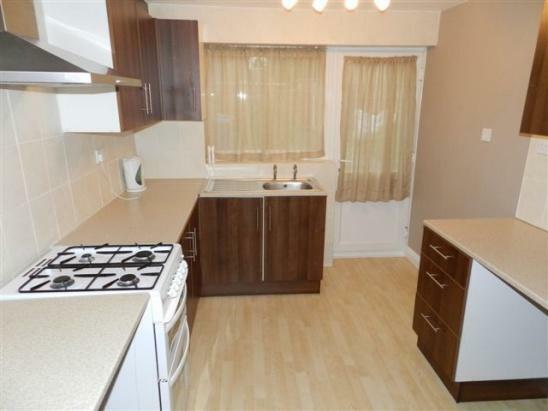 4 bed townhouse to rent in Sinfin - Athol Close. 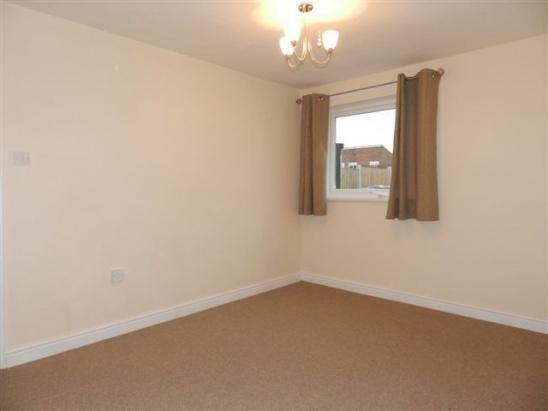 An excellent opportunity to acquire a recently refurbished four bedroomed end town house situated on a prominent and secure corner plot with the benefit of off road parking. Internally the property has been decorated throughout with newly fitted carpets and the Upvc double glazing and gas central heating living accommodation consists of entrance hall with stairs to the first floor, guest cloakroom, full depth lounge, separate dining room and an upgraded contemporary style modern fitted kitchen. 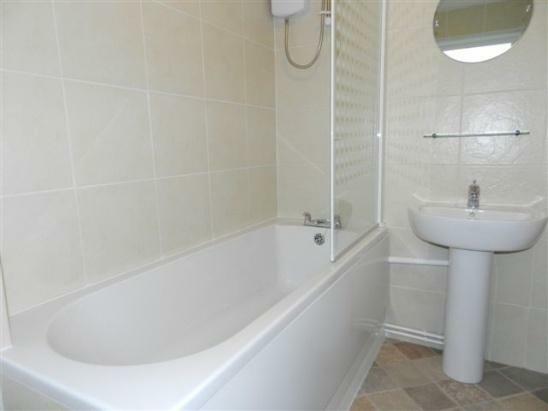 To the first floor landing leads to four bedrooms and a recently refitted modern three piece family bathroom suite in white with a shower. To the front, there are decorative railings with a block paved path/patio area. To the rear, there is an enclosed garden with timber fence and concrete posts with gated access which provides car standing space for three vehicles. 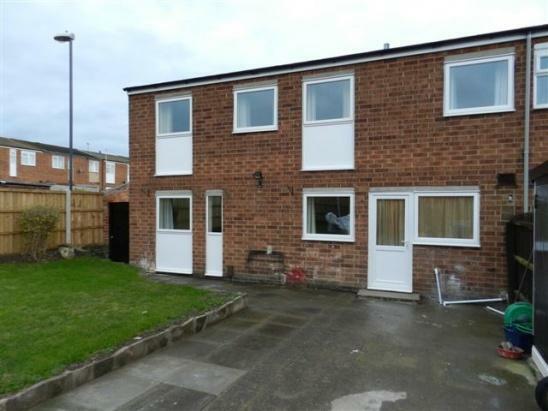 The property is situated within a cul-de-sac location being well positioned for Asda shopping centre, Foresters Retail Park and Derby's inner ring road, which provides swift access onto the city centre and the A38. 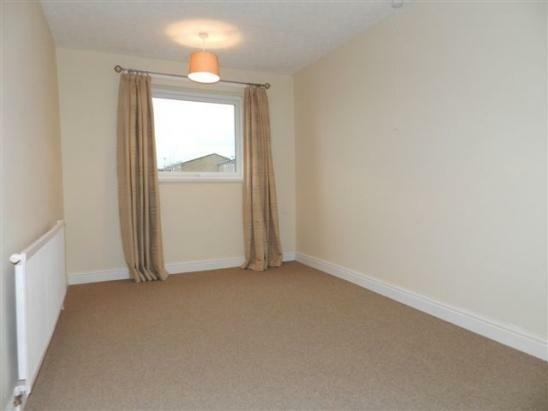 It is of interest to prospective buyers the property is offered for sale with immediate vacant possession. Entered by a Pvc door to the front and sealed unit obscure double glazed window in Upvc frame to the front elevation, newly fitted carpet, stairs to the first floor and access through to the dining room and kitchen. With sealed unit obscure double glazed window in Upvc frame to the front elevation. 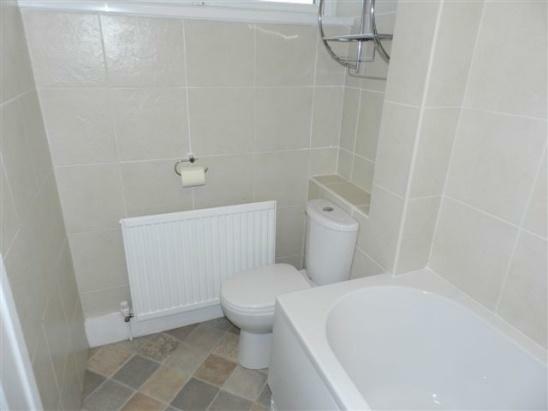 The modern suite in white comprises a low level WC, pedestal wash hand basin with splashback tiling, central heating radiator, tiled effect vinyl flooring, central heating radiator and Regency style panelled door with architraves and skirting boards. With sealed unit double glazed window in Upvc frame and door to the rear elevation. The modern contemporary style fitted kitchen was installed in 2011 and comprises a comprehensive range of wall mounted cupboards with matching base units with drawers, preparation surface, stainless steel sink and drainer and splashback tiling. There is a New World oven grill and hob included within the sale and a stainless steel chimney style fan assisted and illuminated cooker hood over. 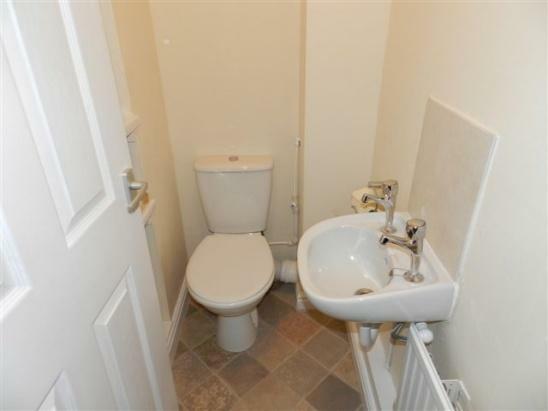 There is also plumbing for a washing machine and dishwasher, space for a fridge or freezer, double central heating radiator, ceiling light, wood grain effect laminate flooring and Regency style panelled door with architraves and skirting boards. With sealed unit double glazed window in Upvc frame to the rear elevation, useful under stairs storage cupboard, newly fitted carpet, ceiling light, telephone jack point, central heating radiator and Regency style panelled door with architraves and skirting boards. A full depth lounge with sealed unit double glazed window in Upvc frame to the front and rear elevation. 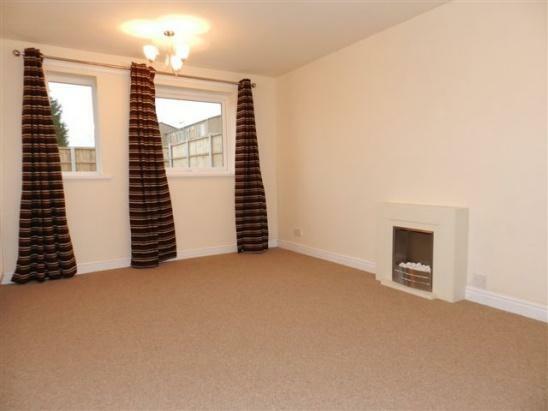 There is an eye-catching contemporary style electric fireplace, newly fitted carpet, two ceiling lights, telephone jack point, double central heating radiator and Regency style panelled door with architraves and skirting boards. With sealed unit double glazed window in Upvc frame to the front elevation, newly fitted carpet, smoke alarm, built-in cupboard housing the wall mounted Remeha Avanta plus combination boiler of which we have been informed by the vendor was installed in 2009. With sealed unit double glazed window in Upvc frame to the rear elevation, two ceiling lights, newly fitted carpet, central heating radiator and Regency style panelled door with architraves and skirting boards. With sealed unit double glazed window in Upvc frame to the rear elevation, ceiling light, newly fitted carpet, central heating radiator and Regency style panelled door with architraves and skirting boards. With sealed unit double glazed window in Upvc frame to the rear elevation, newly fitted carpet, ceiling light, central heating radiator and Regency style panelled door with architraves and skirting boards. With sealed unit obscure double glazed window in Upvc frame to the front elevation. Upgraded in 2012 the modern three piece bathroom suite in white comprises a panelled bath with mixer tap and a Triton Cara shower unit over with a glazed shower screen, low level WC, pedestal wash hand basin, complementary tiling to the walls, ceiling light, tiled effect vinyl flooring, central heating radiator and Regency style panelled door with architraves. 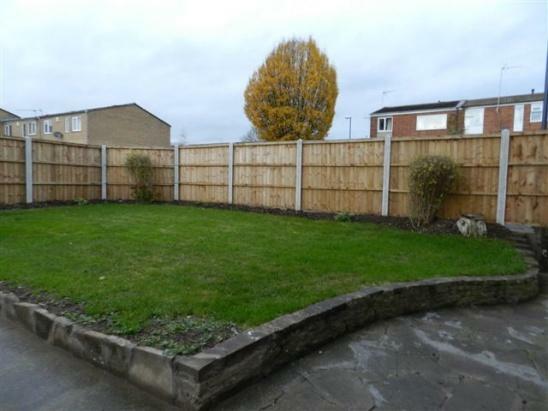 The property is situated on a prominent and secure corner plot with decorative railings to the front with a block paved path/patio area. To the rear, there is an enclosed garden with timber fence and concrete posts with gated access which provides car standing space for three vehicles. There is a shaped lawn area and patio. To the side there is a useful adjoining shed. Leave Derby along Burton Road, at the traffic lights turn left onto Warwick Avenue (A5111). Proceed over the next traffic island and at the next set of traffic lights turn right onto Sinfin Lane. Continue through a further set of traffic lights and at the first traffic island turn right onto Grampian Way and take the third turning left onto Athol Close and the property will be situated shortly on the left hand side as denoted by our For Sale board. * All measurements are approximate. Terms and conditions apply.